There’s a little patch of West Dallas called Gilbert-Emory. It’s only about six blocks, and it’s in the shadow of some of the new apartments and townhomes being built next to Singleton Boulevard. And in that little neighborhood, there are four to five tiny churches. As West Dallas transforms, church members have concerns about what will happen to their neighborhood, but they’re focused on their faith. 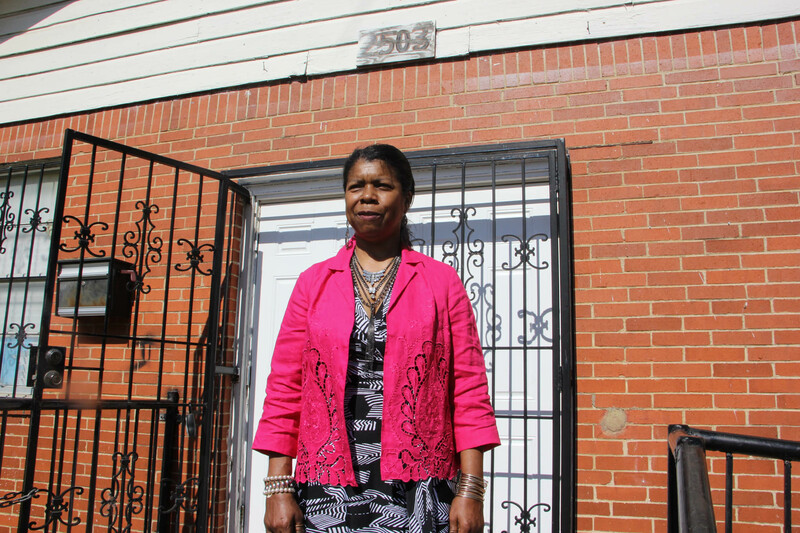 • The latest: Landlord offers to sell rental homes to longtime residents; judge extends move-out deadline. Cedric B. West is pastor of one of those churches, the Ark of God Revival Temple. 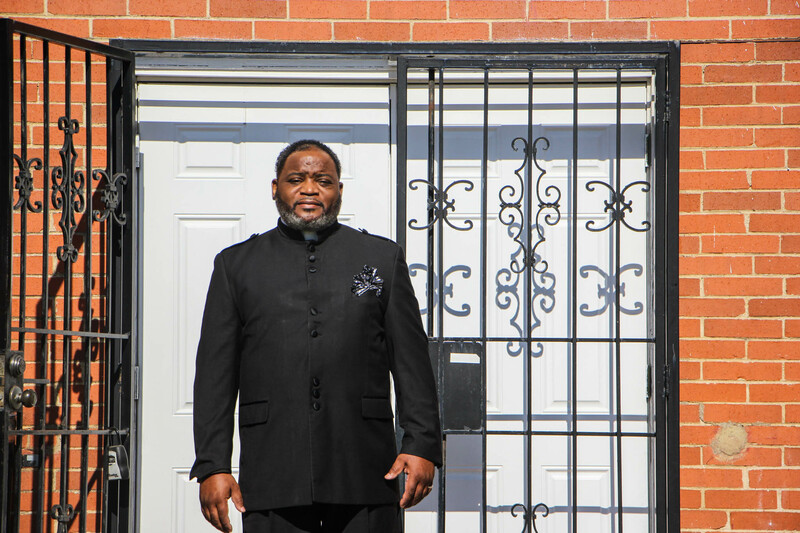 “We’ve been here about a year now, but we’ve been in the community through my father who’s been a pastor in the community for over 50 years,” West said. Cynthia Baker is the daughter of the late Rev. Grisby Baker Sr., who started the church. Thanks to Pastor Baker, the community “really loved this church,” West said. 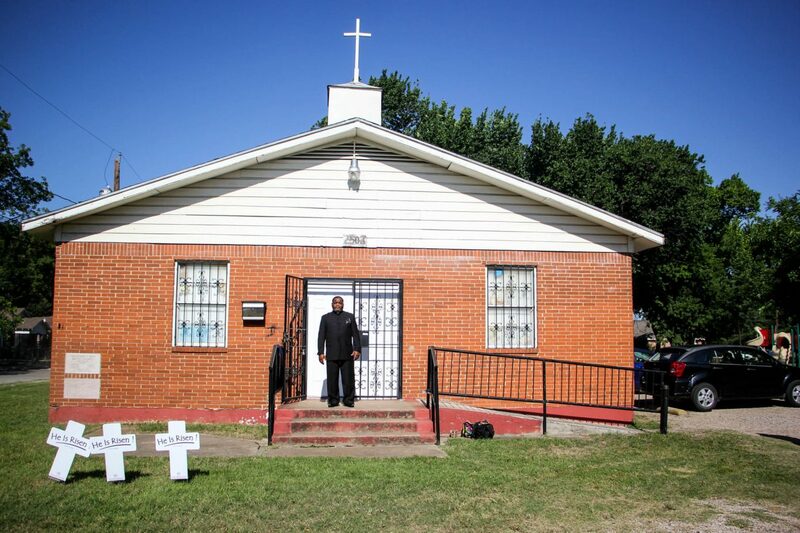 Considering the development that’s been transforming West Dallas, Baker wonders if churches might be uprooted. West says the church is a community staple. Cynthia Baker is the daughter of the Rev. 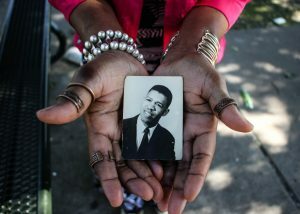 Grisby Baker Sr., who started a church in West Dallas years ago.